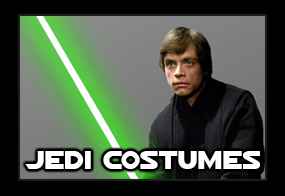 Jedi-Robe.com present the official Star Wars Children's Costumes. 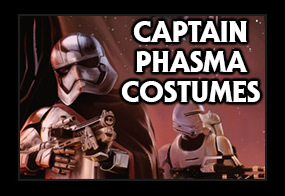 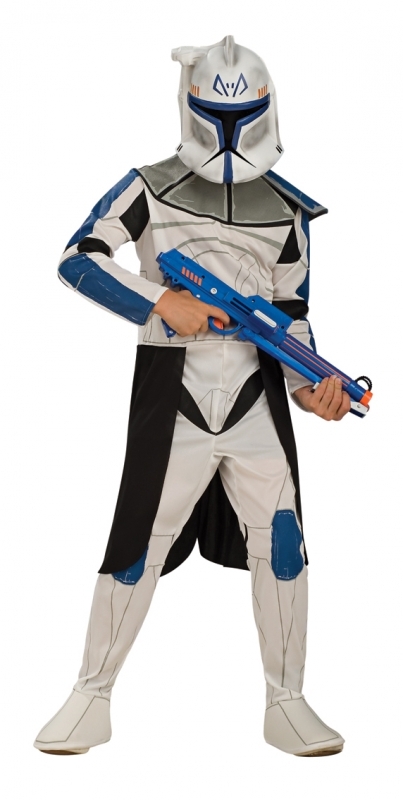 There's plenty of fun to be had with this fantastic Star Wars - the Clone Wars Clone Trooper Leader Rex costume. 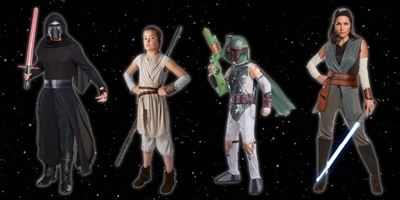 These costumes are perfect for any fancy dress or childrens parties. 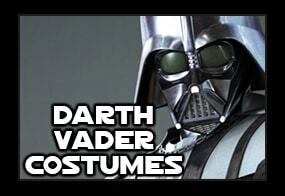 Includes printed jumpsuit and face mask. 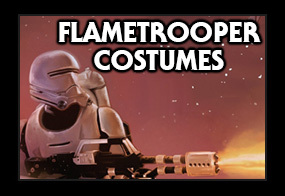 Please note, Blasters are not included. 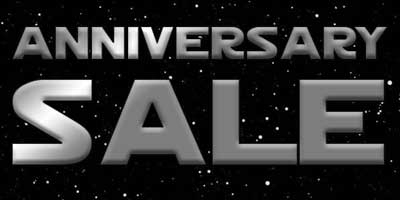 The above sizes are provided by the manufacturer.